Resources are dwindling, pollution is increasing, and energy efficiency has never been more important. With the world’s population predicted to exceed 8 billion by 2050, it’s clear we need to do a lot more to improve the sustainability of the buildings in which we live. However, new homes are built every day—most of them constructed using the same old energy-inefficient and resource-intensive building materials we’ve used for decades. This has to stop, but it will only stop with consumer demand. 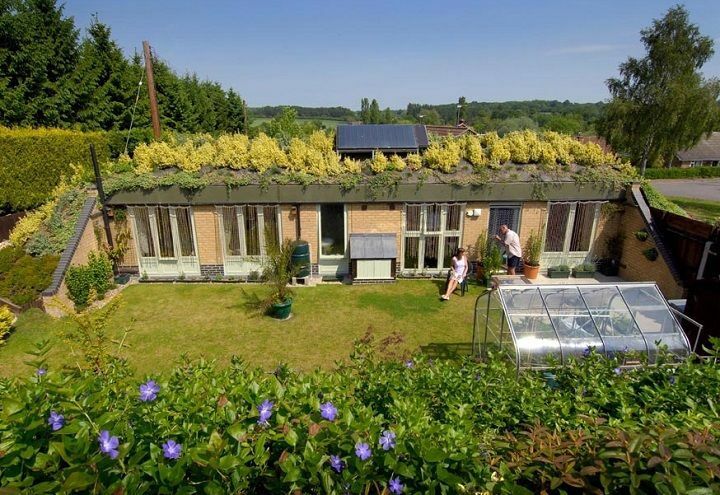 We need to start building new homes that are not only made of eco friendly materials, but are also carbon-neutral and zero energy. 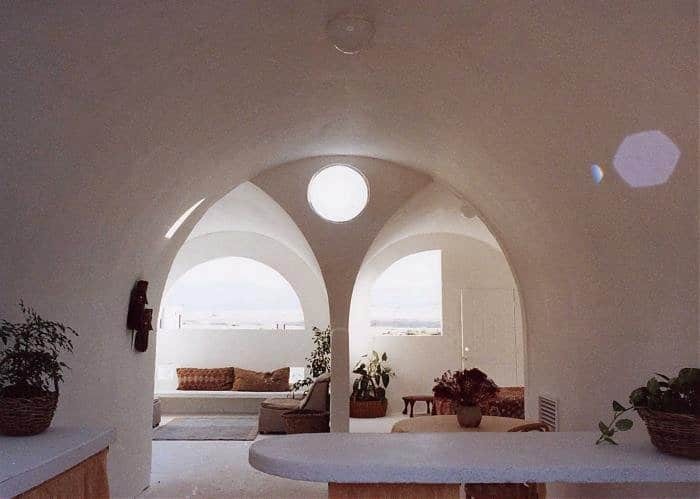 Potential structures range from ancient mudbrick domes, to space-age Earthships. Some designs are more viable than others. 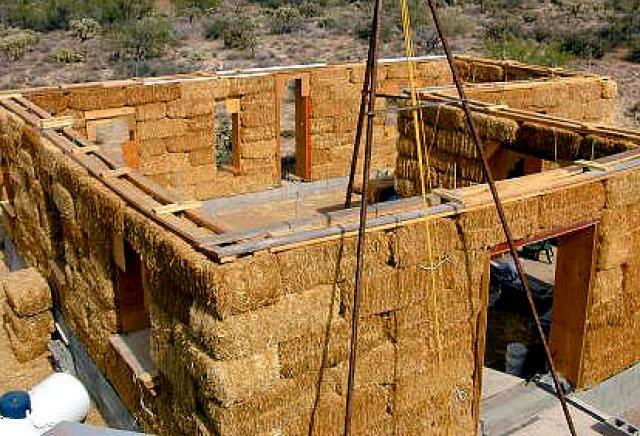 Strawbale homes are made of stacked bales of straw—a renewable resource that is usually burned in the U.S., creating tons of air pollution every year. 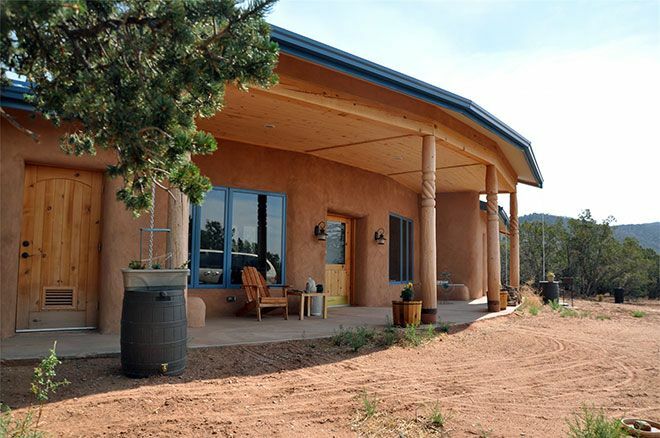 Strawbale homes have superior seismic stability, fire resistance, and thermal insulation, using an annually renewable resource, for about half the cost of a comparable conventional home. 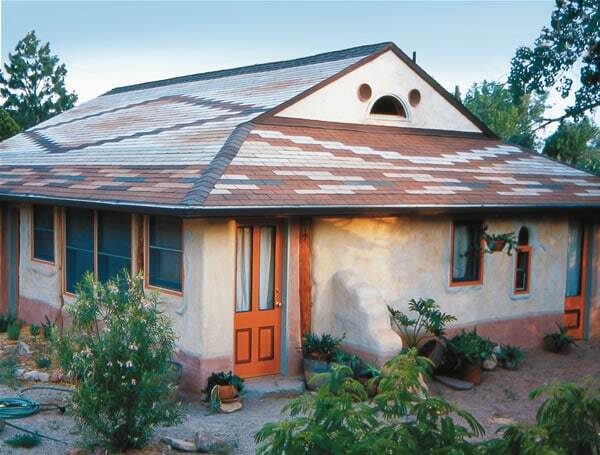 Strawbale homes are fun too, because the technique is easy to learn and easy to do yourself. The resulting living spaces are unusually beautiful, quiet and comfortable, and if stuccoed and painted using eco-friendly materials, they do not off-gas toxic fumes into the home. 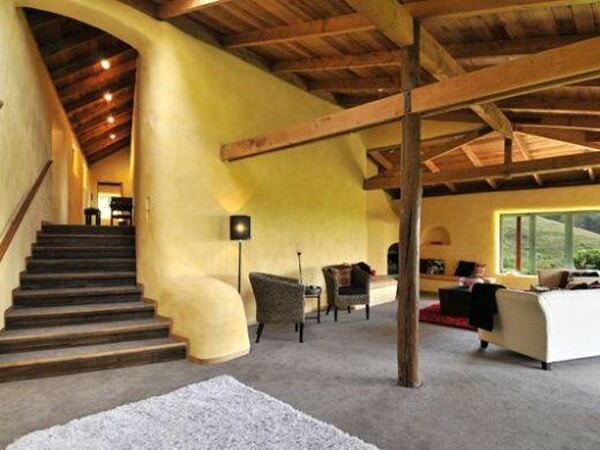 Strawbale homes can be built to look just like conventional homes, or they can be built in unique and artistic shapes and forms. 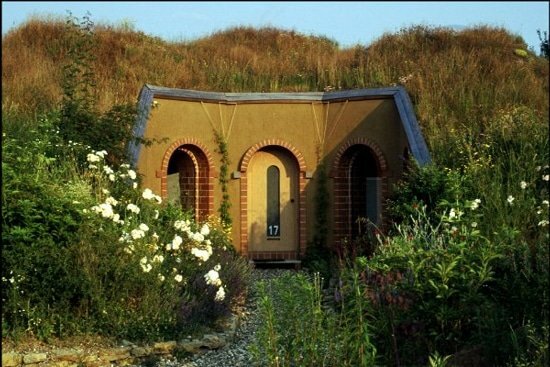 Earth sheltering is the architectural practice of using earth against building walls to reduce heat loss and to easily maintain a steady indoor air temperature. 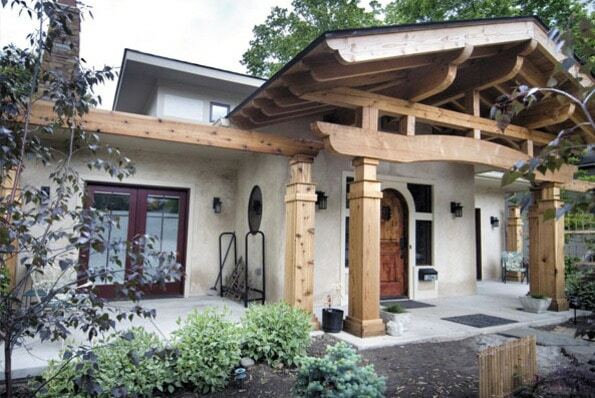 Earth sheltered homes need virtually no heating or cooling. 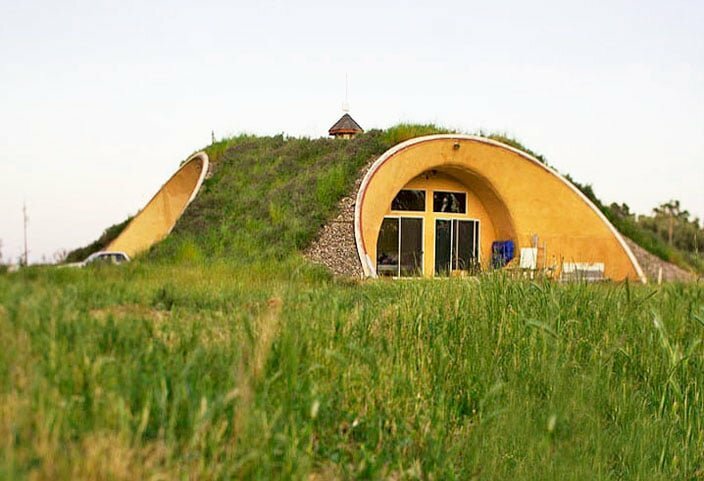 Earth sheltering has become more popular in modern times, however, the practice has been around for nearly as long as humans have been building homes. 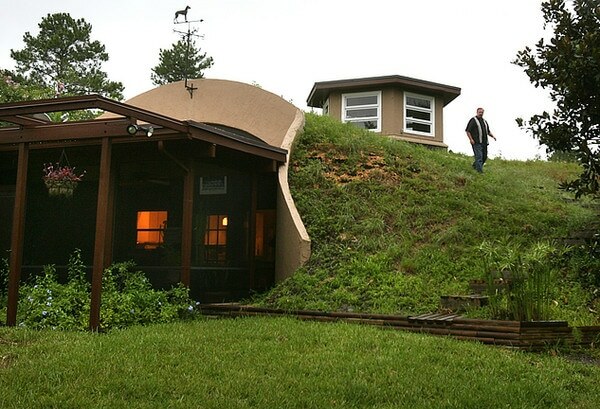 Some earth sheltered homes are built into hillsides, like Hobbit homes, while others have earth piled up around them. They are comfortable and energy efficient, low maintenance and well protected against fire, sound, earthquake, and storms. Building with bags of earth is both old and new. Sandbags, for example, have long been used, particularly by the military, for creating strong, protective barriers, or for flood control. The same reasons that make them useful for these applications carry over to creating housing. 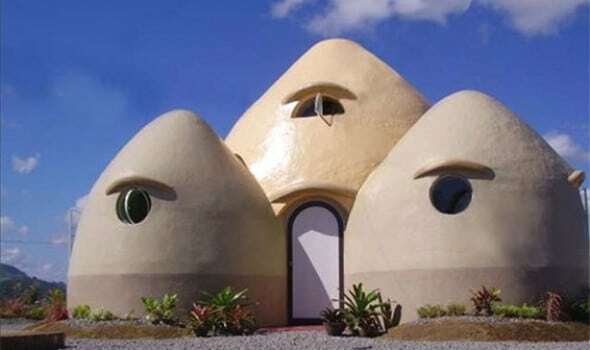 Since the walls of earth bag buildings are so substantial, they are sometimes called “Super Adobe.” Earth bag homes resist all kinds of severe weather (or even bullets) and also stand up to fire, earthquakes and floods. They can be erected simply and quickly with readily available components, for very little money. 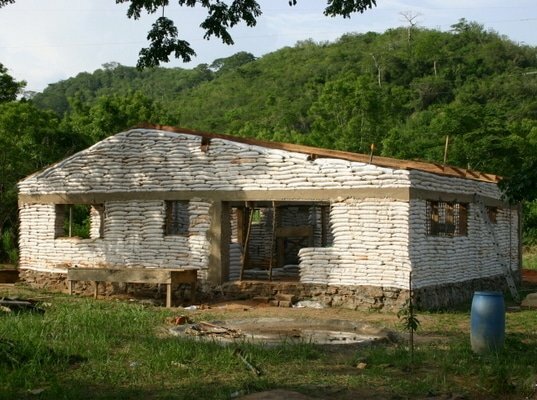 All you need are bags of earth for the structure, rebar to reinforce the home, and stucco or adobe to finish the walls. The bags can be filled with local, natural materials, which lowers the embodied energy commonly associated with the manufacture and transportation of building materials. The fill material is generally of mineral composition (like subsoil or sand) that won’t decompose (even when damp), attract vermin, or burn. The fill material is also completely non-toxic and will not off-gas noxious fumes into the building. 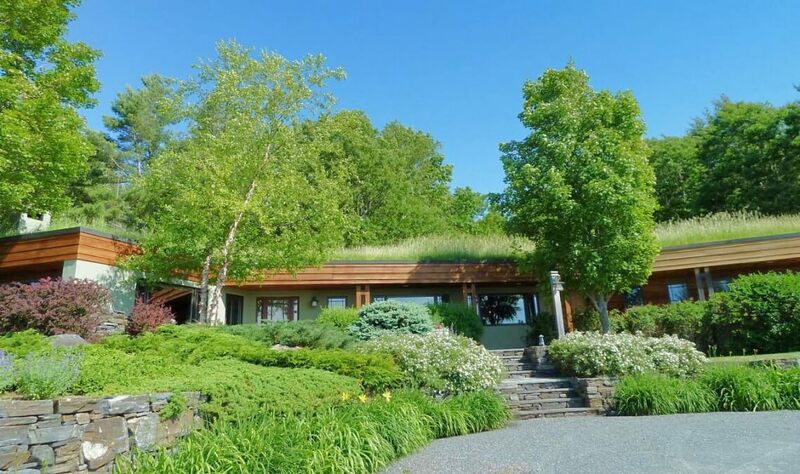 Because the earthbags can be stacked in a wide variety of shapes, including domes, they have the potential to virtually eliminate the need for the the wood and steel often used for roofing. This not only saves energy (and pollution), but also helps save our forests. Never heard of these home building ideas before. Nice post.